Ever since the turn of the year, Samsung has really improved when it comes to software updates. The tech giant has been rolling out monthly updates to its devices almost immediately after Google devices start receiving the treat. However, given its huge portfolio, it is just not possible to make the updates available to all devices at once. The latest models to receive the March Android security patch are Samsung Galaxy S5, the 2016 Galaxy A5 and Galaxy A7, the recently-released Samsung Galaxy A3 2017 as well as the budget Galaxy J7 Prime. The 2014 flagship Samsung Galaxy S5 is being updated to software version G900FDXXS1CQC1, which is still based on Android Marshmallow. The story is not different for those using the newer Galaxy A3 2017, which also comes with Android Marshmallow running the show. However, the A3 2017’s software version carries build number A320FXXU1AQC2, which also ups the security patch level of the phone to March 2017. Samsung Galaxy A5 2016 and Galaxy A7 2016 handsets are expected to be updated to Android 7.0 Nougat at some point in the second half of this year. But before then, you’ll need to install the latest Android security patch to keep your devices optimized and secure. Where the former will be getting software version A510MUBS3BQC1, the latter will be updated to version A710MUBU2BQB2. 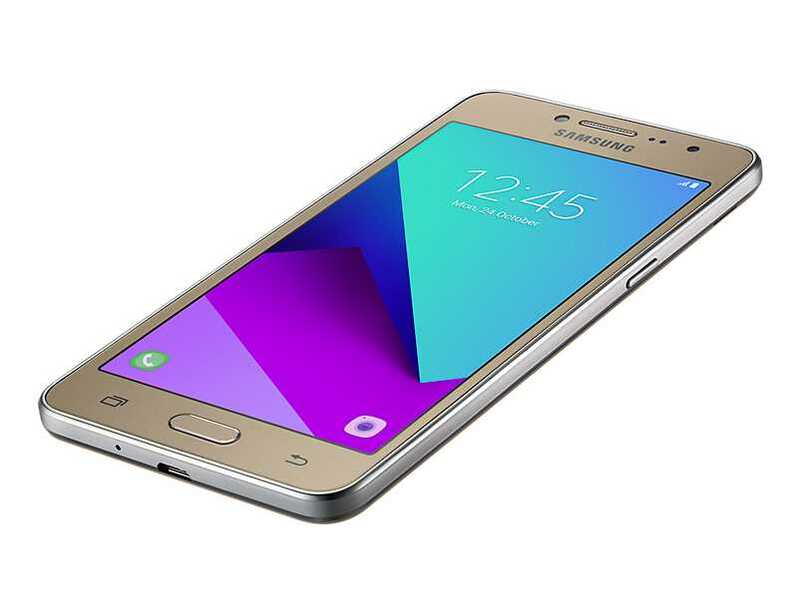 Last but not least, Samsung Galaxy J7 Prime users can look forward to an OTA update that carries software version G610MUBU1AQC2. Like the other updates, this one also ups the security patch level to March 2017 and also brings a bunch of bug fixes and performance improvements. All of these updates are rolling out over the air and as such, some people will receive the update ahead of others. To join the party right away, heads to your phone’s Settings>About phone>System updates> Check for updates manually. Do make sure that you have at least 50% battery power and your phone is accessing the internet via a Wi-Fi hotspot.